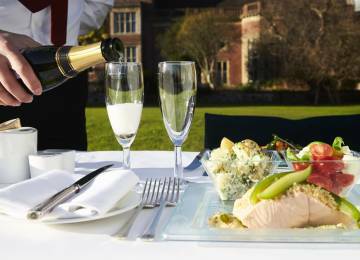 In fulfilling its remit to source fresh ingredients locally where possible, caterers Leith’s at Glyndebourne support many small producers and businesses. One such local supplier is Brighton & Newhaven Fish Sales (BNFS). 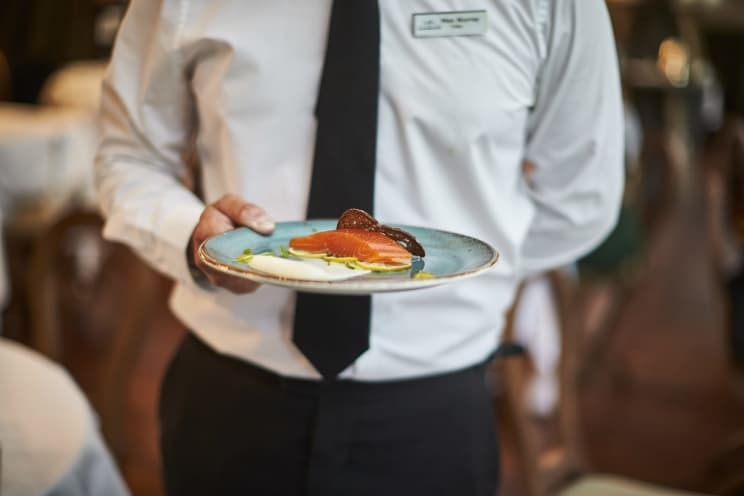 Karen Anderson spoke to their Director Kier Foster about sustainable fishing along the south coast and the importance of the Glyndebourne contract to their business. 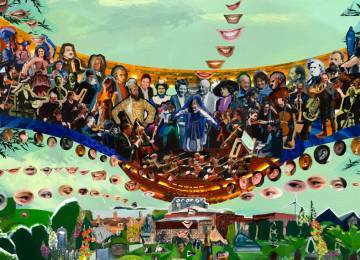 Part of what makes Glyndebourne special is its location. As well as offering an inspirational setting for audiences and artists, this corner of Sussex is home to some outstanding local food producers – and being only ten miles from the sea has substantial benefits. 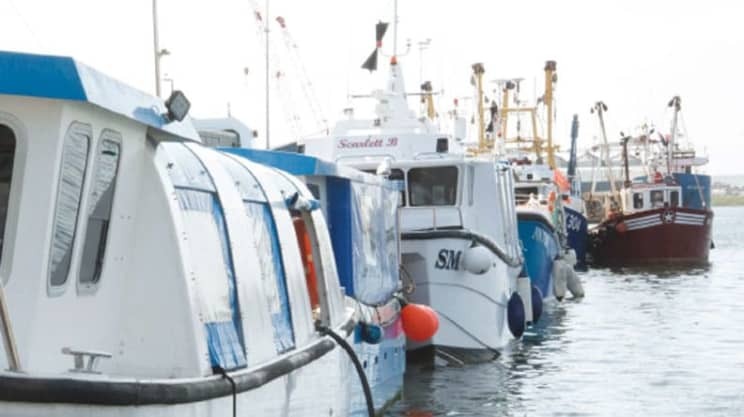 If you order cod, sole, lobster, monkfish or mackerel from a Leith’s restaurant menu this summer it has been caught by one of BNFS’s fleet of small day boats. Join us in 2019 for a Festival of exceptional opera in the heart of the Sussex countryside. Dining with Leith’s will ensure every aspect of your experience is truly memorable.